On Friday, September the 21st at 18.30 last appointment dedicated to Ettore Sottsass at the CSAC: Francesca Balena Arista, Milco Carboni and Poltronova CEO Roberta Meloni will talk with Francesca Zanella on the relationship between the great architect and designer and the company Poltronova, crossing the stories testimonies preserved in archive donated by Sottsass in 1979 to the CSAC with those conserved by the Centro Studi Poltronova. An opportunity to reflect on the importance of archives, living and current sources. On the occasion of the meeting the documentary Ettore Sottsass. A private scrapbook, 1957-2007 will be screened. 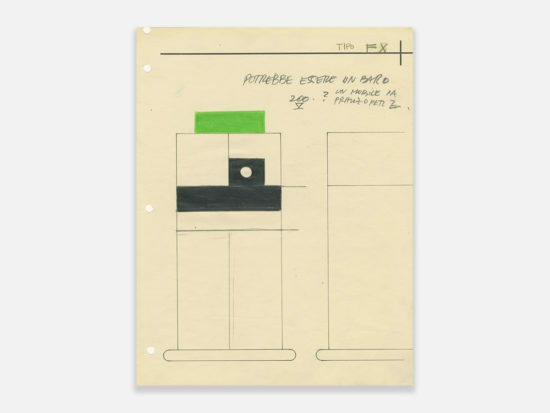 The film, curated by Francesca Balena Arista and Roberta Meloni, shows the direct testimony of Ettore Sottsass together with the materials and the photographs kept in the company archive. 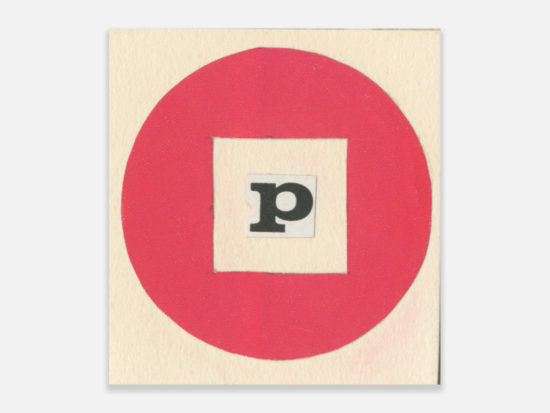 A private scrapbook allows you to discover an unpublished Sottsass, which tells its most famous projects of the Sixties and Seventies, which works on the edition of its Superbox furniture, which returns to the company with Milco Carboni, his closest collaborator, after over thirty years. Admission to the event is free.